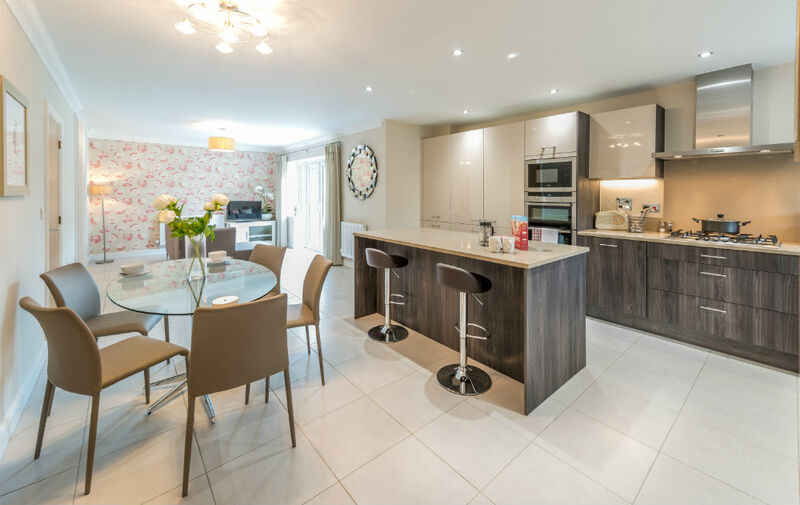 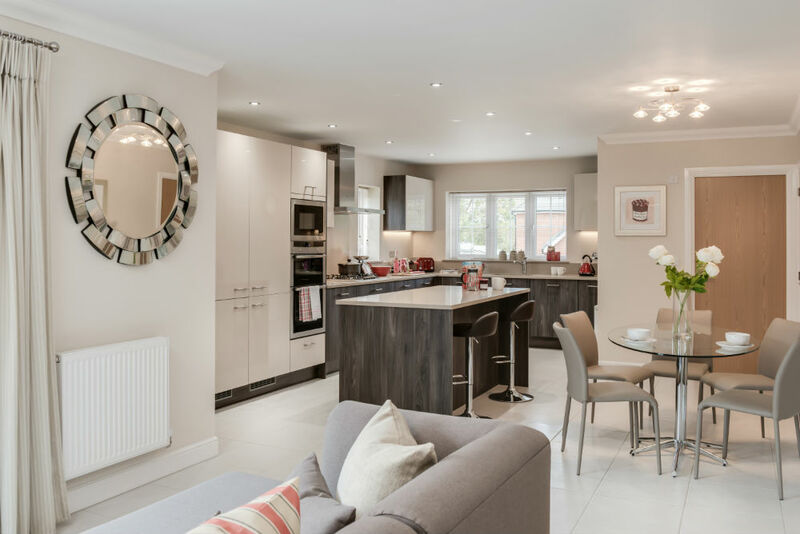 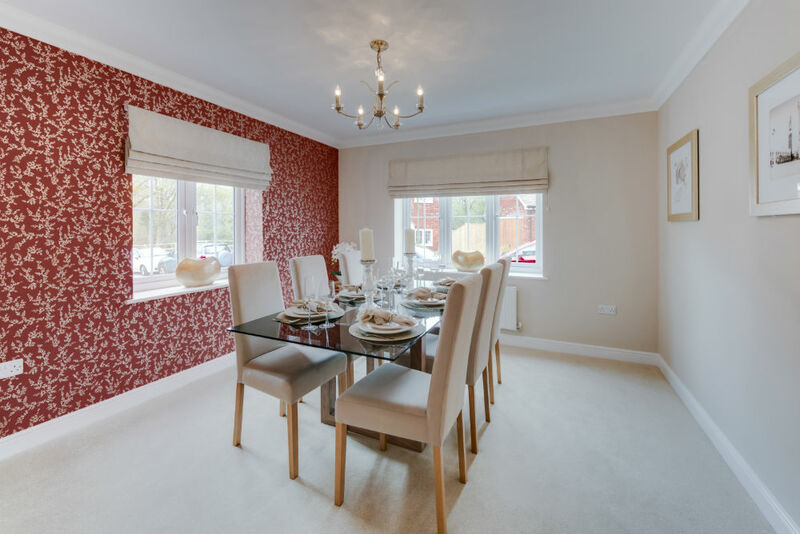 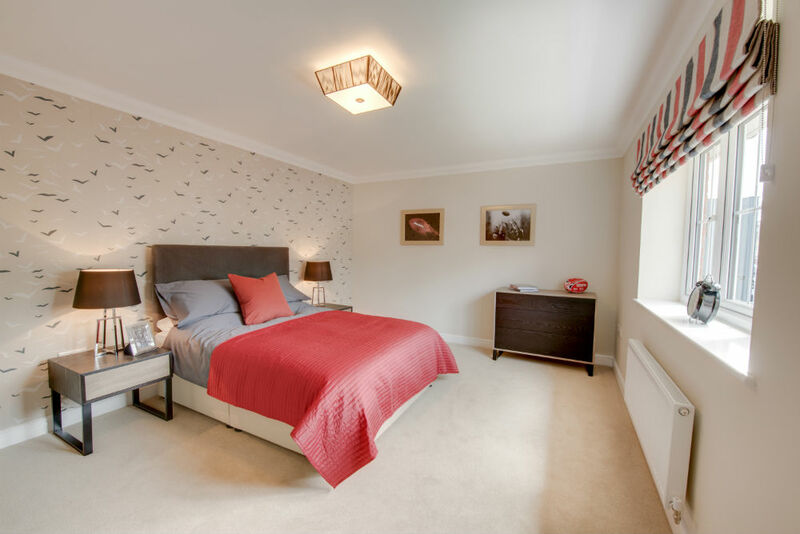 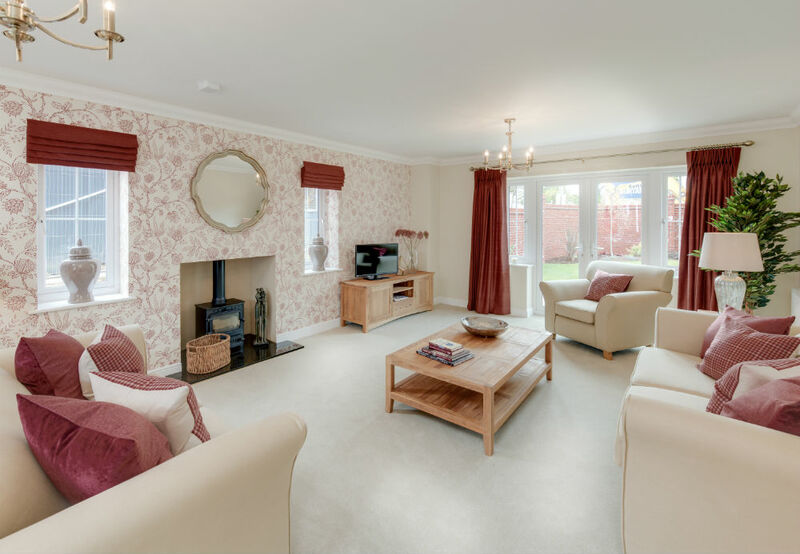 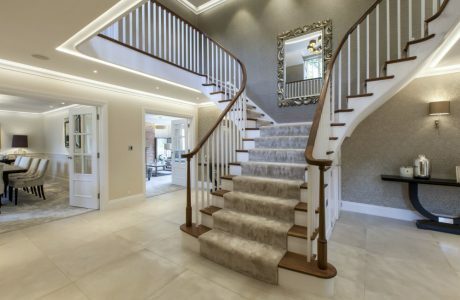 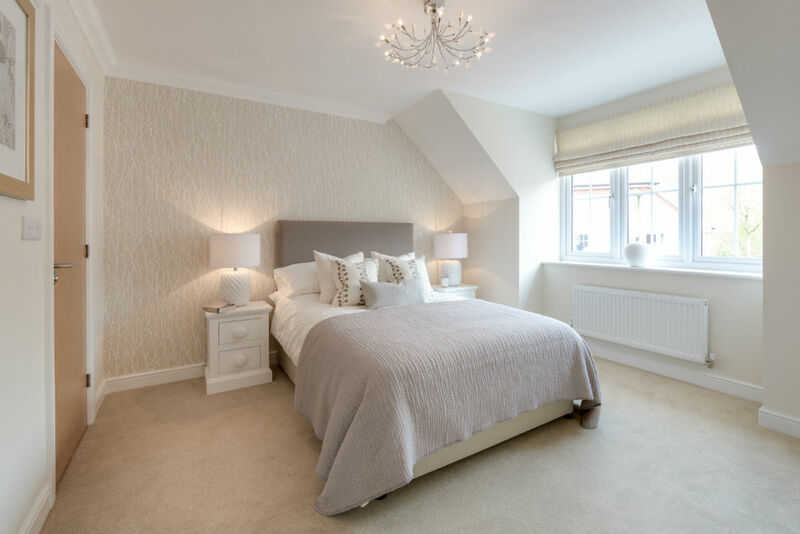 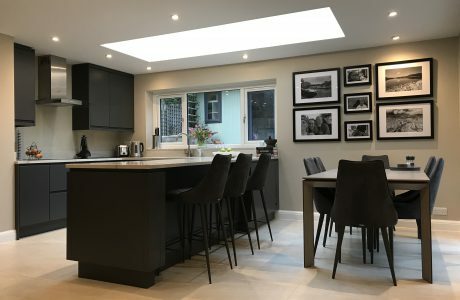 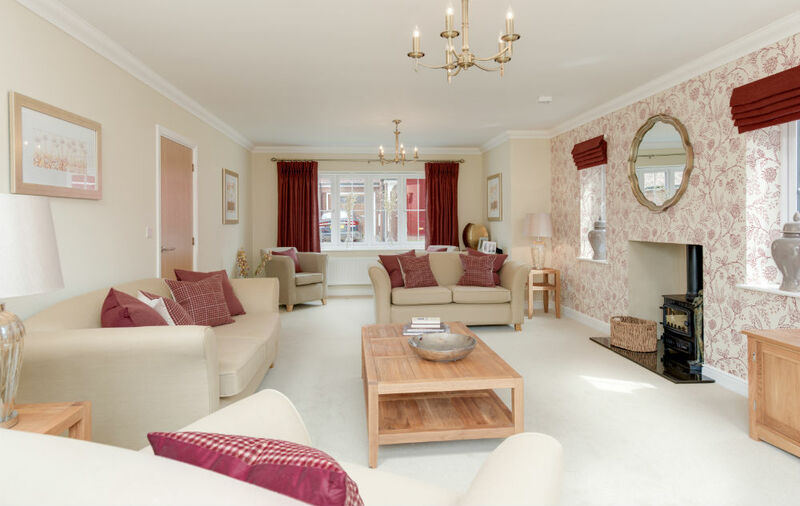 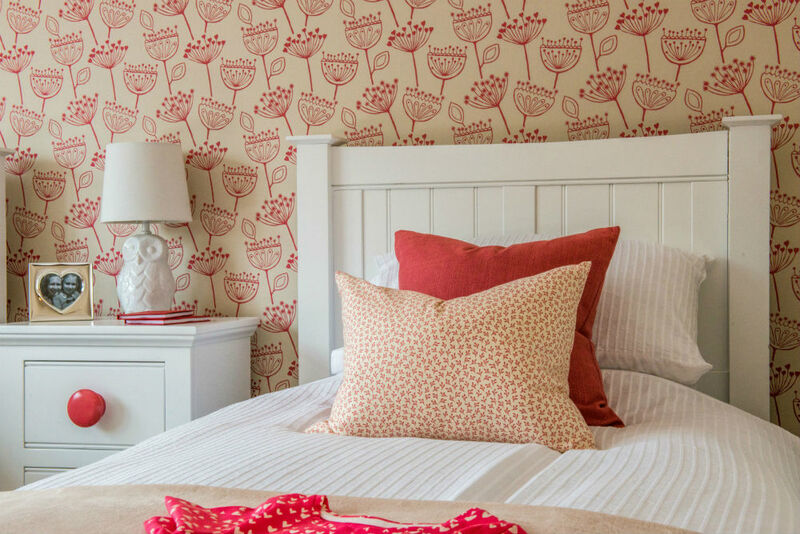 Set in ancient woodland just outside Billingshurst, the brief for this show home interior design for Rydon Homes was to create a warm and inviting scheme. 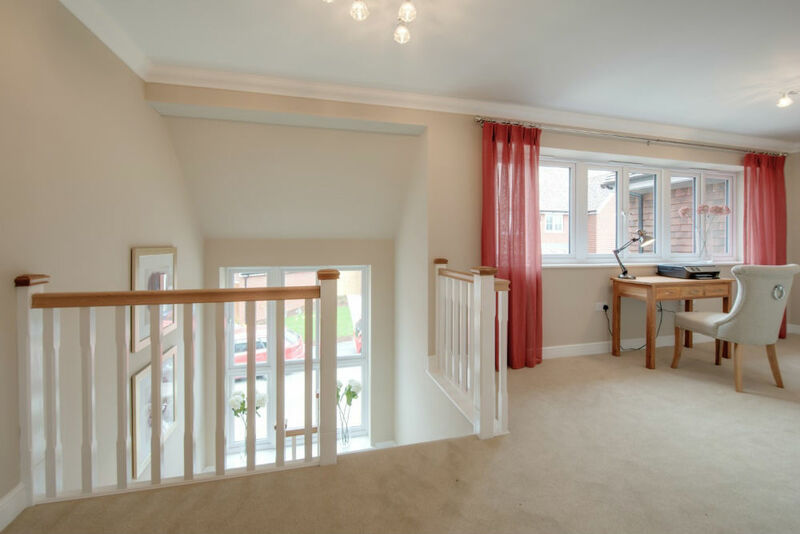 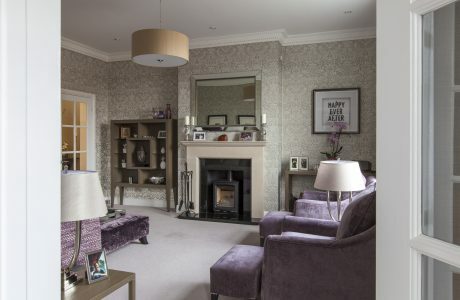 The client did not want anything over the top; the scheme needed to be homely yet aspirational. 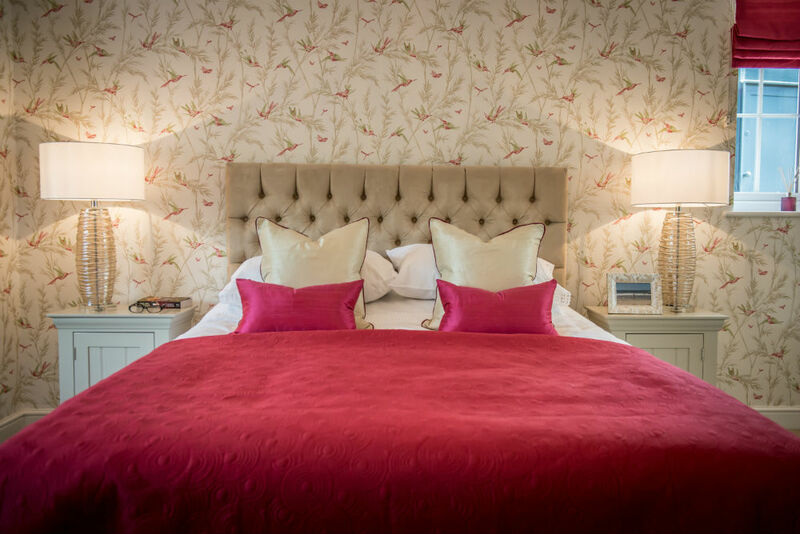 By using high quality fabrics with plenty of texture and a mainly autumn palette we brought warmth and depth to the interior. 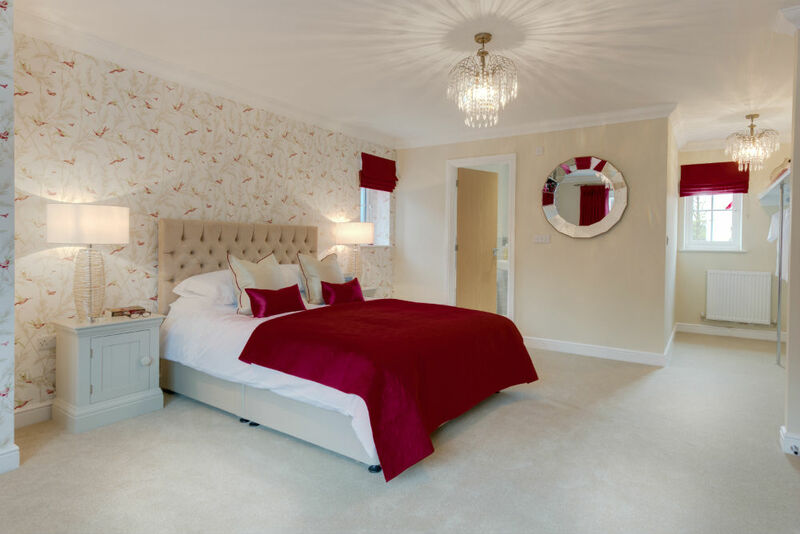 The wall coverings have a classical element to the them along with many of the furniture pieces. 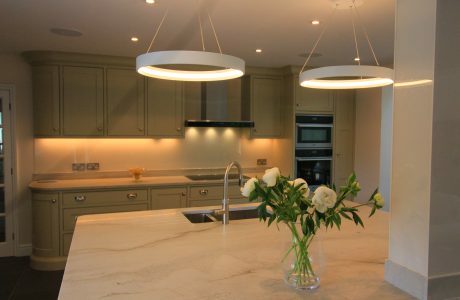 A super modern look just would not have worked in this house nor this setting and was absolutely not what our client wanted! 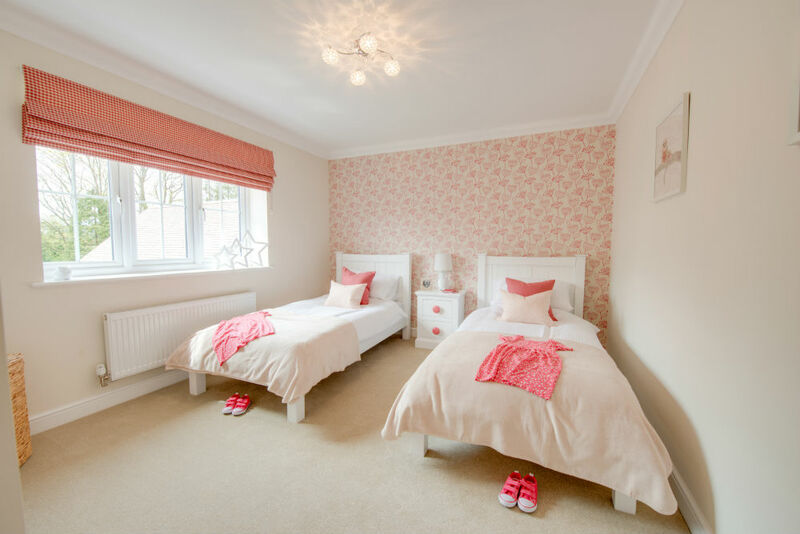 Finishing touches such as a dog lead and parent and child wellies by the back door accented the country living feel.